Knowledge and maintenance is key to maximizing your roof’s useful service life. 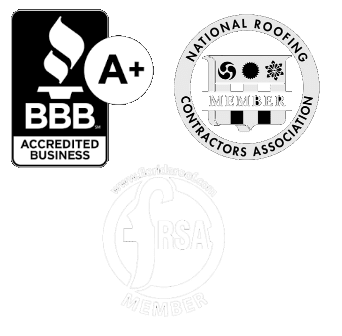 We believe regular roof inspections help homeowners extend the life of their roof by giving them the knowledge they need to properly maintain their roof. SonShine Roofing customers love our Tip Top Roof Checkup service which helps them identify issues early on. Undetected issues can carry on for years and cause more extensive and expensive repairs. Early detections notifies homeowners of needed repairs so they can be addressed right away. Your roof could be leaking right now. Without knowing it, a leak could be causing thousands of dollars of damage and major headaches. In fact, many roof problems are only discovered after they’ve reached an advanced stage. It isn’t until water leaks into into the home, there are stains in the ceiling or on the walls, or other serious damage has already occurred that leaks get attended to. If damage occurs, or if there is a workmanship issue with how your roof was installed, it may not be large enough to be apparent in the first 2 or 3 rains. You may not see evidence until thirteen years later. That’s a long time! A lot of damage can occur in these years. By the time leaks are large enough to be visible, there could be major damage to the roof sheathing. There may also be damaged insulation, drywall, and even mold and mildew. These cause expensive roof repairs and sometimes a complete roof replacement. Don’t wait for undetected leaks to cause more damage before being addressed. To add years of life to your roof, the National Roofing Contractors Association (NRCA) recommends two roof inspections annually to avoid premature roof failure. Studies reveal small leaks are the worst kind of leaks because when undetected they eat away at your home destroying everything in their path, similar to undetected cancer. All-inclusive inspections ensure you receive maximum service life from your roof and avoid premature roof replacement. You can do a preliminary inspection yourself by looking for shingles that are curling, blistering or missing. You might also notice loose material or wear around chimneys, pipes and other penetrations, and broken or missing tile. To maximize your protection, consider hiring a professional to inspect your roof. Professionals are skilled in walking on roofs without causing further damage. They know what they’re looking for and are experienced in finding small leaks which are easily missed. The cost of a professional roof inspection is minimal when compared to the cost of repairing or replacing a roof. This makes regular roof inspections a wise investment. Find potential leaks and related damage before they become real problems. Before they lead to major repair bills. Like going to a doctor for a checkup when you’re not feeling sick, roof inspections can help you detect underlying problems early on. Having a roof professional inspect your roof can save you thousands of dollars in the future by preventing premature roof failure. In addition you will enjoy peace of mind knowing you have been proactive in keeping your home safe from the weather conditions. Your roof is one of your largest investments, yet few people know the condition of their roof or keep it maintained. Regular inspections and maintenance will allow you to maximize your investment. Protect your home by making sure your roof is kept in tip top condition. Normal wear and tear can jeopardize your roof’s integrity. Damaged roofing materials and undetected leaks can carry on for years if not detected and acted on. Knowing what your roof needs will help you make informed decisions so you can keep your roof in optimal shape. Many owners believe that roofs will last a set amount of time. However, roofing materials are not the only indicator of how long a roof lasts. Damage to roofs can significantly shorten the life of a roof. Regular roof maintenance extends your roof’s useful service life and helps you maximize its lifespan. Roofs can leak for years without the any visible sign of a problem. Regular inspections can detect hidden leaks before they create bigger and more costly repairs. 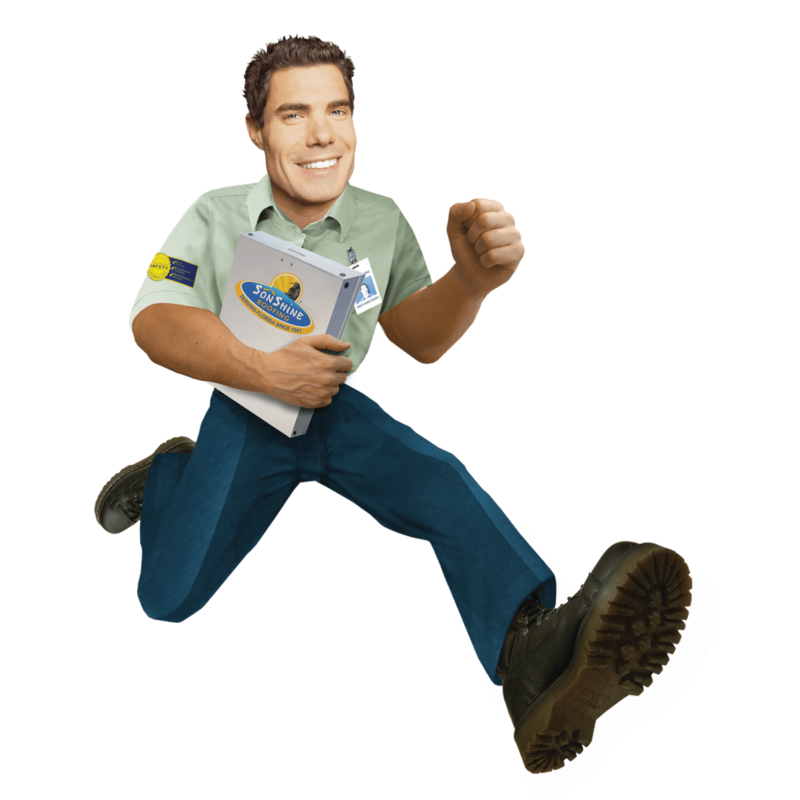 Trained professionals will help you identify hard to find leaks often missed by homeowners. Insurance companies are notorious for denying claims by stating a roof issue is “pre-existing.” Don’t get stuck with a denied claim. Keep an up-to-date record of your roof’s condition to help you in the event you need to file a claim. We provide written and photo documentation. Materials are sometimes defective. If there is a problem, you will want to know while it is still covered under warranty. Don’t wait until the warranty expires or the condition has gone on too long to be covered under a warranty. A meticulous examination of your entire roof by a trained and experienced Roofing Specialist. Interior, exterior, and accessible attic area inspection. 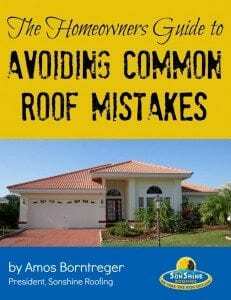 Photos of your roof’s general condition and all visible problem areas. A consultation with a Roofing Specialist. A written evaluation of your roof’s current conditions. An estimate for any work recommended. For longer lasting peace of mind, ask about our Roof Care Club. Learn how you can become a member and save. Give us a call at the number below, or complete the form and we’ll get back with you as quickly as we can. We’re always happy to talk through your needs over the phone, and then schedule a time for one of our technicians to visit your home and take a closer look.